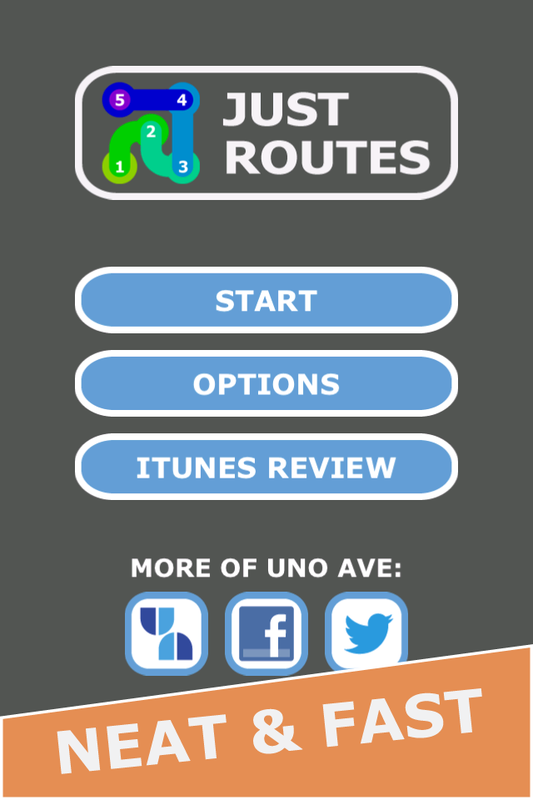 10 out of 10 people say that Just Routes is 100% no stress brain refreshing fun! 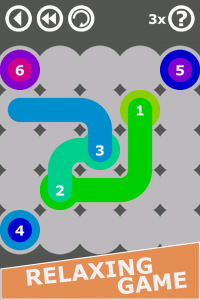 Relax with a simple puzzle Just Routes. 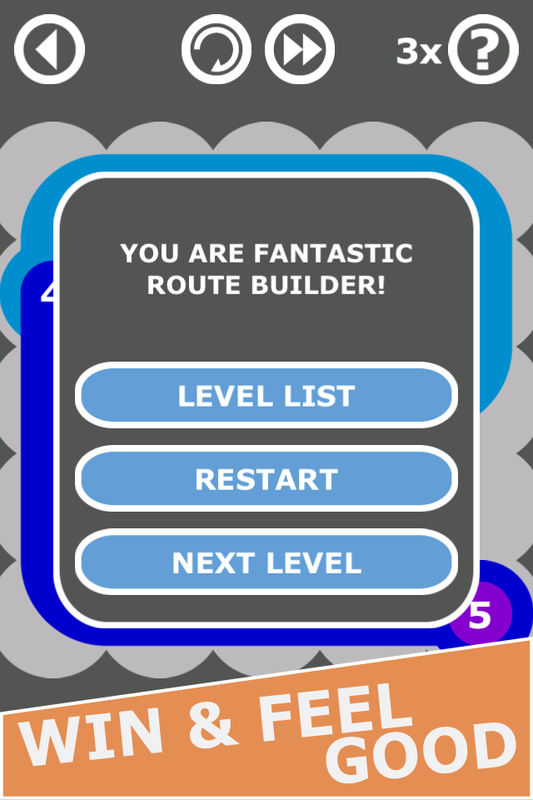 Build a route with your finger from “1” through all the numbers. 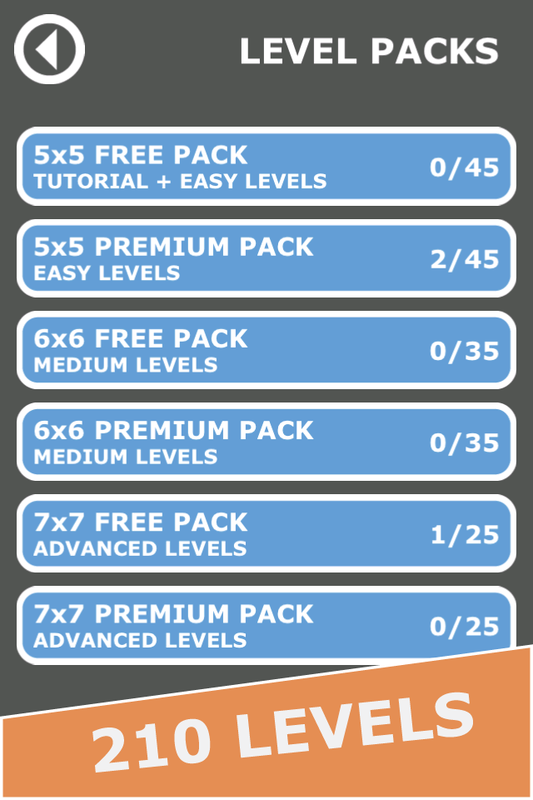 + Relaxing gameplay. No time limit or other pressure. You will definitely win and feel good! + Great value! 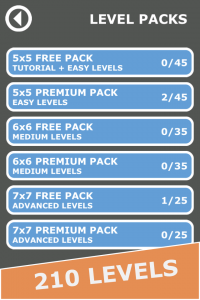 210 levels total (105 free + 105 premium). 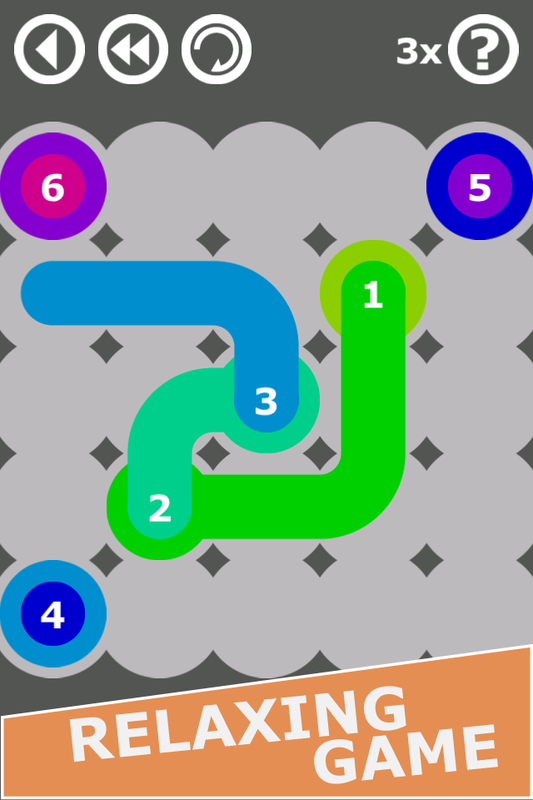 + From easy to challenging (use HINTs to get help and see right way for the ROUTE). + Neat and fast. Download and start playing in <1 minute! 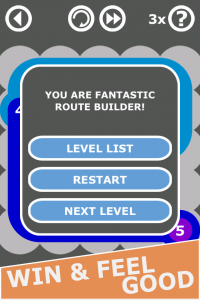 Download now and have brain refreshing fun! © 2018 UNO AVE, LLC. All Rights Reserved.